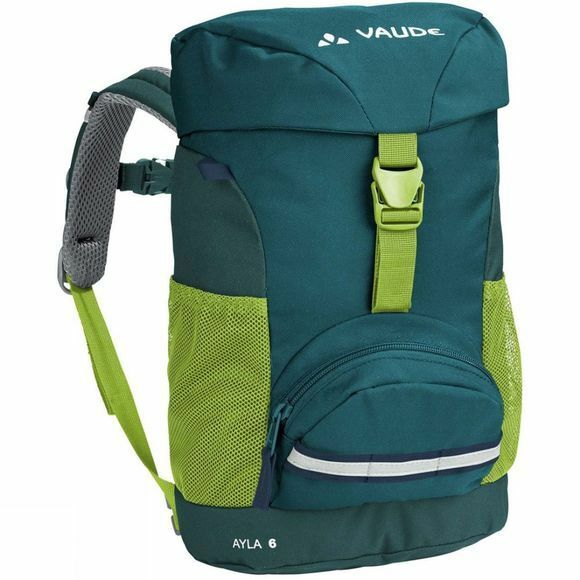 Vaude's Kids Ayla 6 Rucksack for the next generation – ideal for kindergarten with enough space for a snack, drink and accessories. 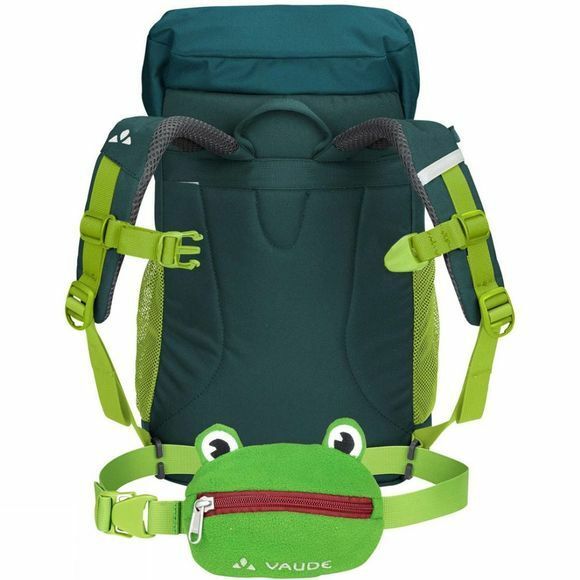 The buckles are child-friendly, 3M Scotchlite reflective elements ensure good visibility in low light conditions. As a bonus, our successful model Ayla has a removable lumbar belt called "Flori", which can also be worn separately.